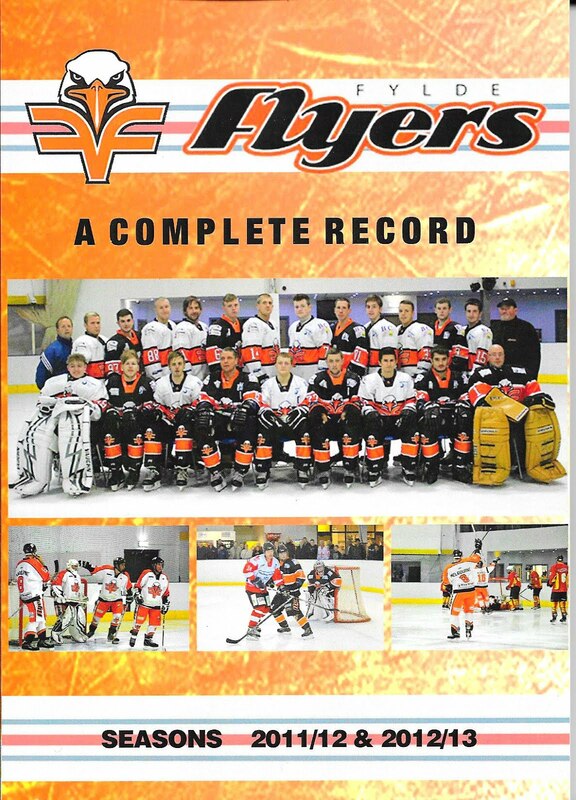 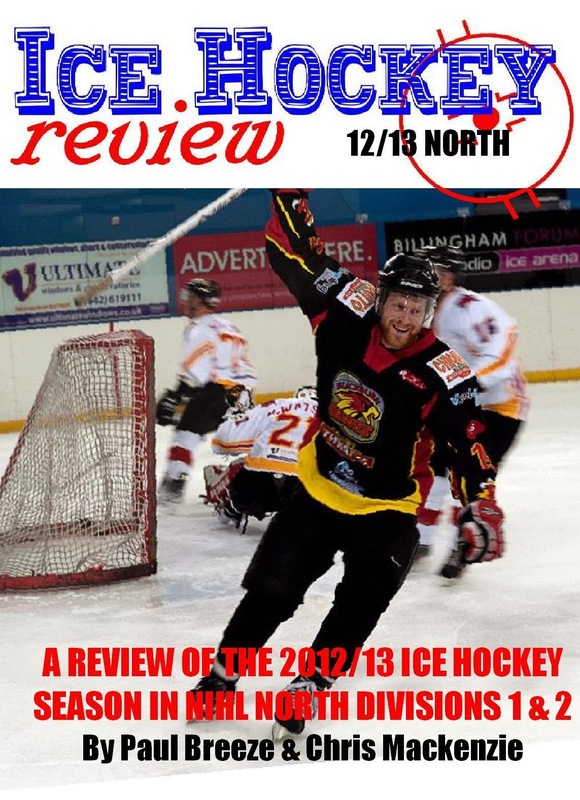 Ice Hockey Review: Marc Twaite Autobiography - Pre Order From Publisher Now! 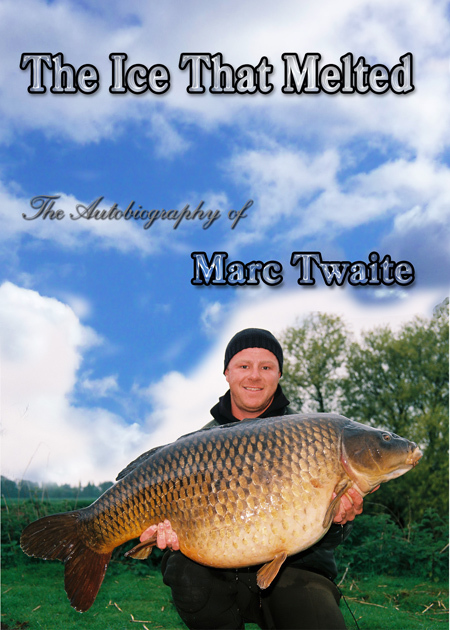 Marc Twaite Autobiography - Pre Order From Publisher Now! 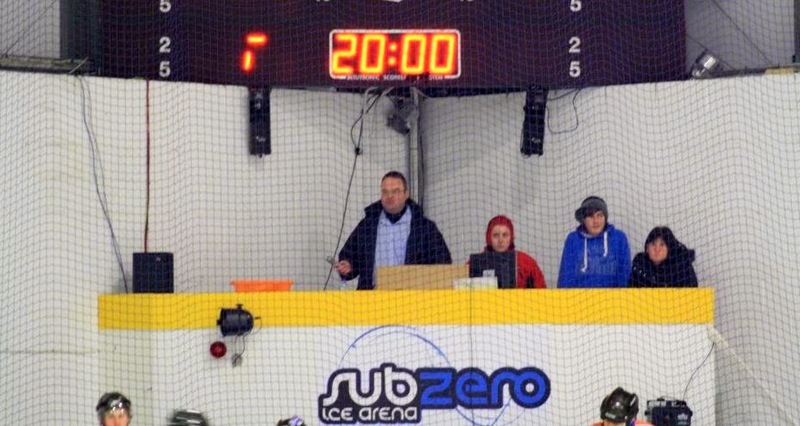 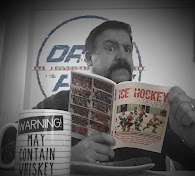 Former Nottingham Panther, Milton Keynes King and occasional Cardiff Devil and Sheffield Steeler Marc Twaite has written his autobiography - which interestingly combines memories of his impressive ice hockey career with his lifelong involvement in fishing. 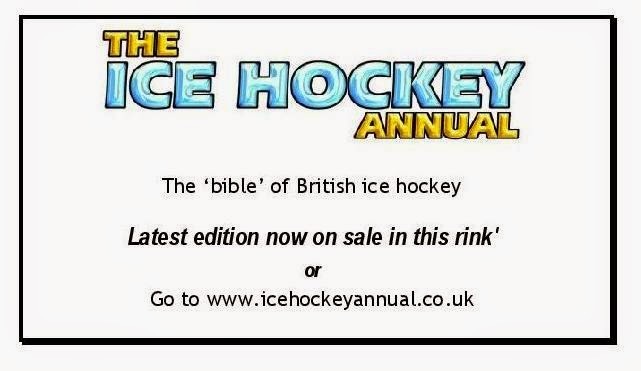 We hope to be able to bring you a review once the book is out in April.